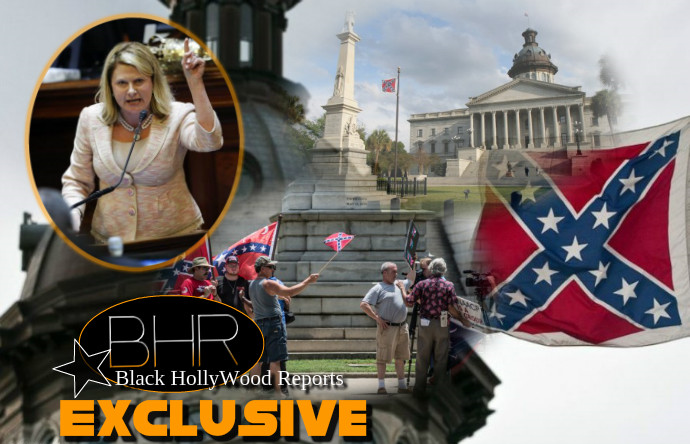 BHR Hollywood Reports........Jenny Horne was unstoppable. 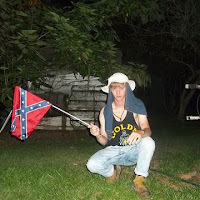 Nothing was going to keep the lawmaker from getting the Confederate flag taken down. Not her fellow Republican representatives, many of whom weren't in favor of its removal. Not her deep South Carolina roots. Not even the fact that Confederate president Jefferson Davis is her ancestor. And so on Wednesday evening, after listening to the South Carolina House of Representatives spend hours delaying the passage of a vote that would bring the flag down, Horne got out of her seat. She hadn't prepared anything to say. But she couldn't hold back anymore. 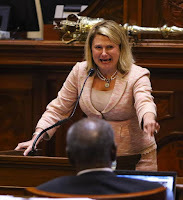 “I cannot believe that we do not have the heart in this body to do something meaningful, such as take a symbol of hate off these grounds on Friday!” Horne shouted through tears from the House floor. 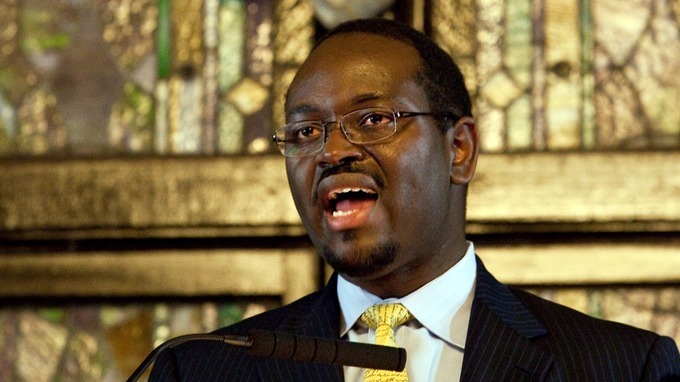 The debate came just weeks after the shootings at Emanuel African Methodist Episcopal Church in Charleston, S.C., where nine black church members, including S.C. State Sen. Clementa Pinckney, were killed during a Bible study session. The alleged gunman, Dylann Roof, was seen waving Confederate flags in photos posted to social media before the rampage. “For the widow of Sen. Pinckney and his two young daughters, that would be adding insult to injury, and I will not be a part of it!” Horne, a 42-year-old lawyer from Summerville, exhorted, her voice breaking. After Horne’s impassioned speech, the House approved by a 94-20 vote the Senate bill, which calls for removal of the flag within 24 hours of Republican Gov. Nikki Haley signing it into law. Haley is expected to sign the bill Thursday afternoon. Earlier, some of Horne’s House colleagues argued that the flag was a symbol of their heritage — and not racism.